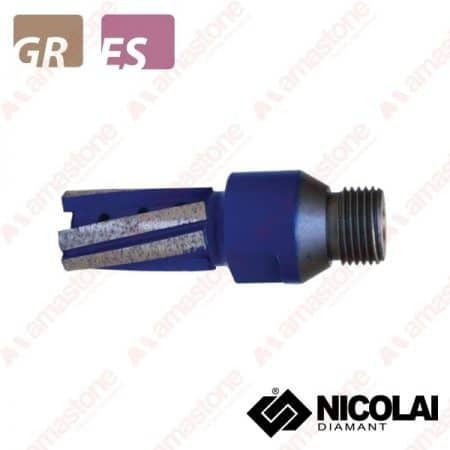 Electroplated finger bit for marble and soft stones like travertine and limestone. Long lasting premium quality and ideal for fast cutting. These finger bits are available with diameter 16 mm, 20 mm or 23 mm and with different useful cutting heights (up to 105 mm), Choose the right finger bit for your work.